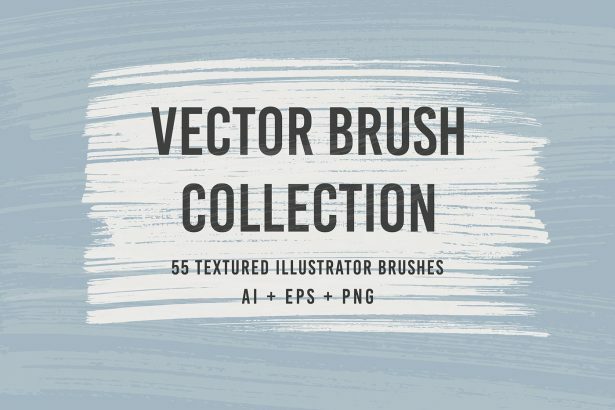 In this collection of the TOP 50 Best Free Brushes for Adobe Illustrators 2019, you are going to find a vast variety of brushes that you can use. For instance, you can use them to create your own designs on mugs, shirts, presentations, invitations, and so much more. Go ahead, take a look, and download the one you want. Having a well-made, unique, and impressive font script is going to help you enhance the look of your products, visuals, and even photographies. 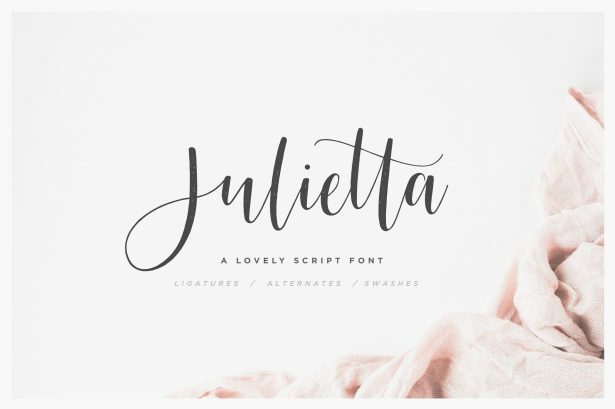 That is why we present to you the TOP 47 Best Free Calligraphy Fonts 2019 for you to choose the script font that will perfectly fit your items in no time. 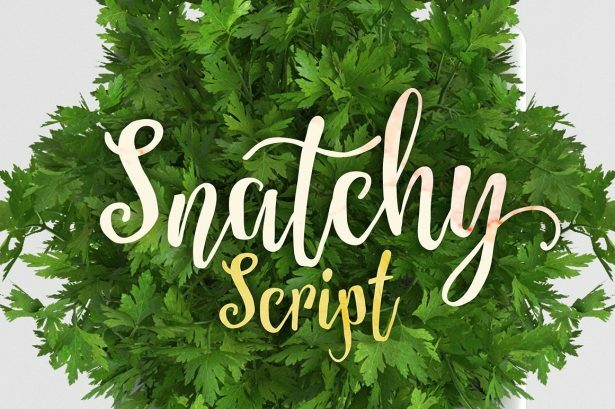 The Snatchy Script Free Font Demo that is going to help your invitations, greeting cards, posters, and others to look stylish and professional. 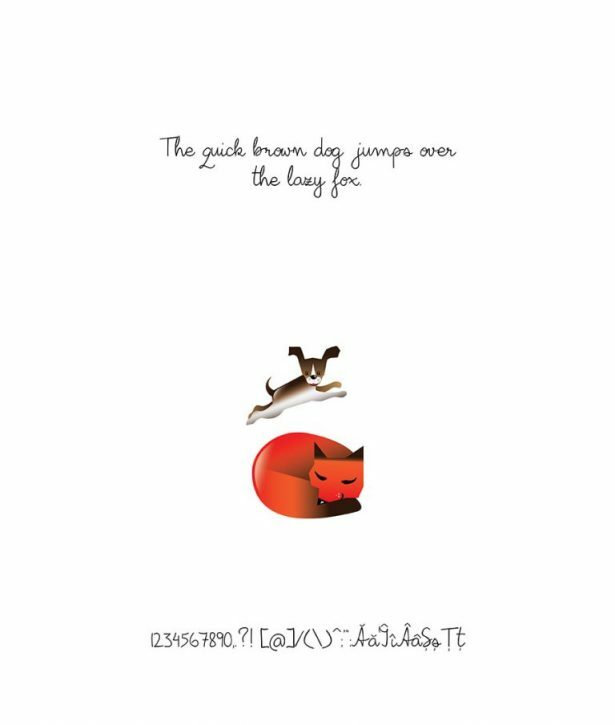 Download this font to improve your work while having fun. If you are looking for the perfect fit for your future logo, invitations, greeting cards, or anything else, the Garment District Free Monoline Script Font is what you need. Go ahead and download this free amazing font. 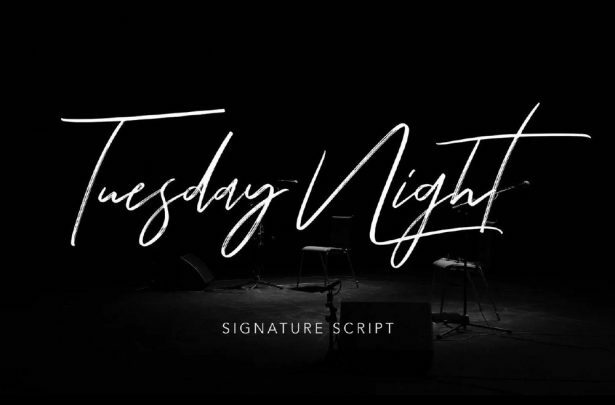 The Tuesday Night Free Signature Script Font is a font that provides you with amazing features for you to use in your invitations, greeting cards, posters, logo, and more. The Bilius Script Font is going to give you a hand to create authentic and original book covers, posters, invitations, and others. Go ahead and download this font to improve your work. 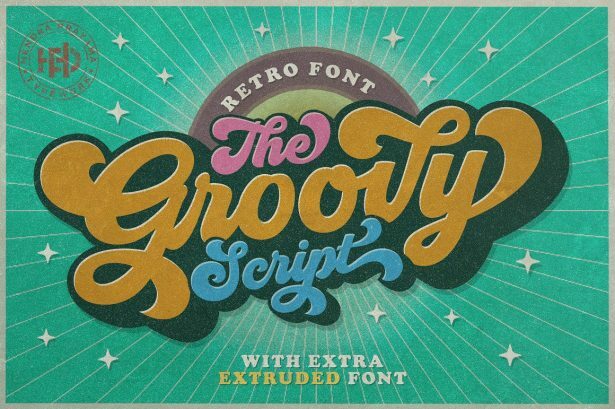 Groovy Free Script Font has retro theme that will perfect for any party invitation, clothing pieces, logos, posters, t-shirts, and more. This is a free product that you can download and freely use it as much as you want. Go on and download this free font. 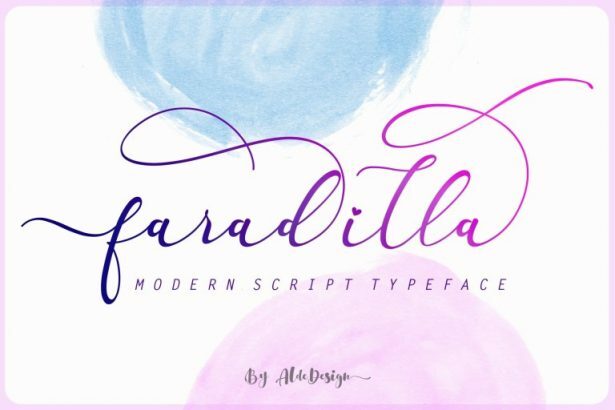 30+ Fascinating Script Fonts You Need to Download Today since each one of them is going to give you a hand when creating any kind of poster, invitations, greeting cards, mugs, t-shirts, and any other kind of product. 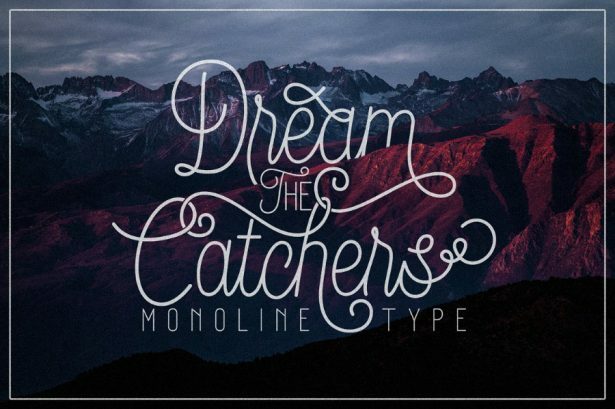 These fonts’ designs are here to help you impress and captivate everyone. Besides having a great presentation template or any professional photography, the fonts used to present your information play an important role when trying to persuade and impress your listeners. 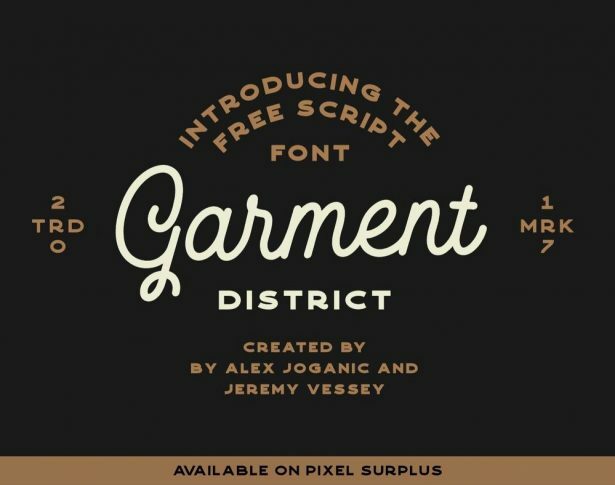 Take a look at the 70 best free fonts for designer 2018. 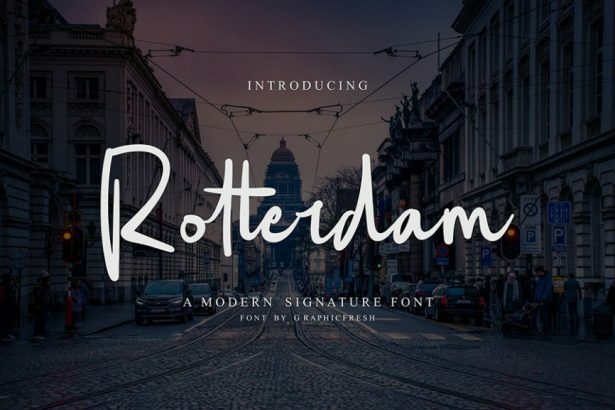 60+ Free Fonts for Designers Collection is a list that any designer should take a look at. Every single font is free and can be used in any kind of situation and for any kind of reason. These free fonts will ensure you the improvement on the look of your products. Go on and choose the font that suits you the best!